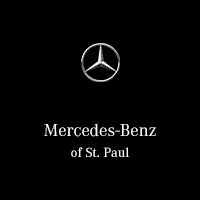 Our parts department features a staff with more than 90 years combined experience with Mercedes-Benz products. If you are having a difficult time finding the right parts please contact us. Our factory trained parts staff will go to work and make your search easy. Please take some time and view the unique offers we have on our specials page and don’t forget to consider some of the fantastic products available through our boutique.